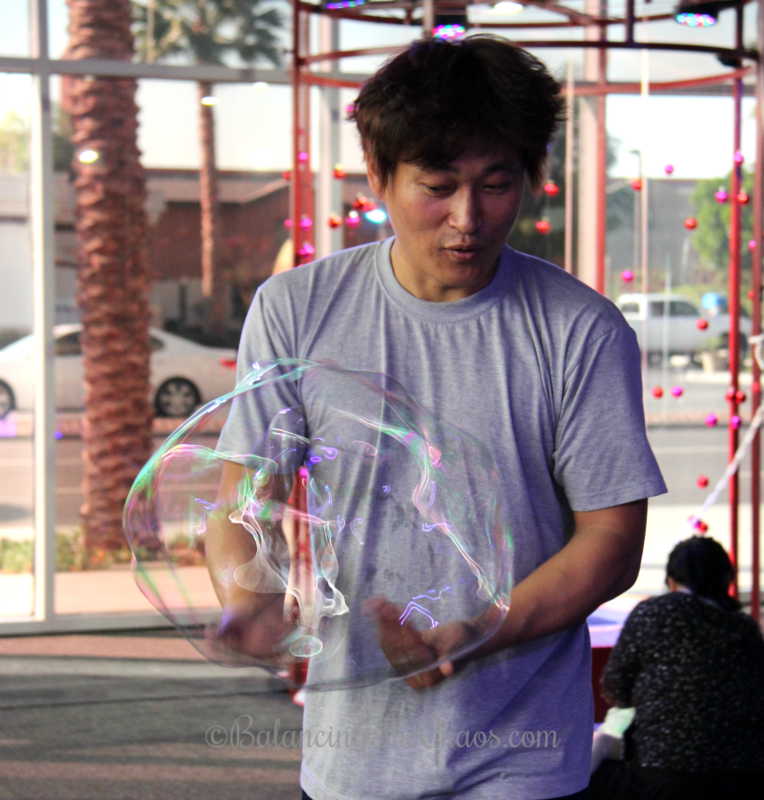 Fun new indoor playground recently opened in Buena Park, focusing on the magic of bubbles. 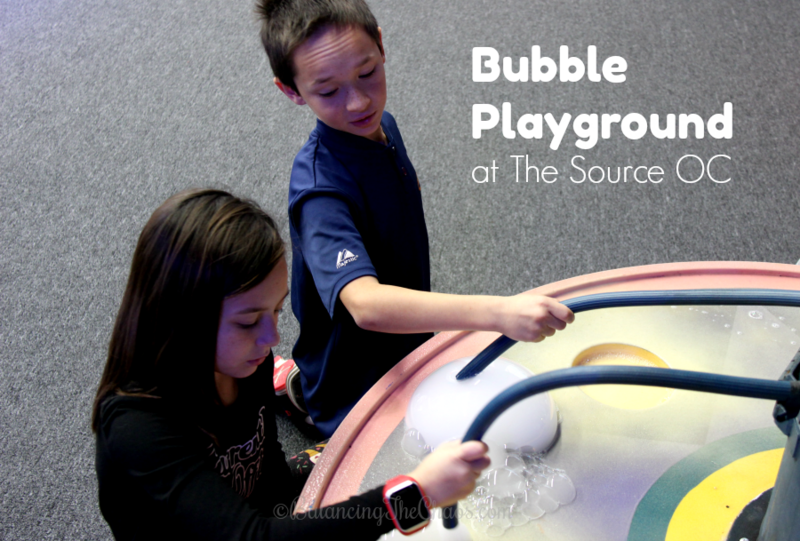 The Bubble Playground is a new interactive bubble experience where children can create, play, and explore. 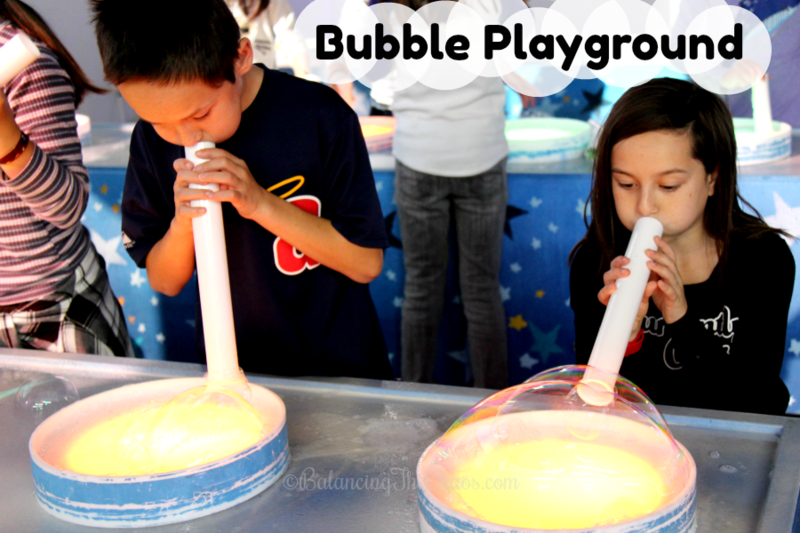 Created by world-renown bubble artist, Harry Jung, the Bubble Playground offers children a chance to make bubbles like never before and learn the science behind these amazing substance. 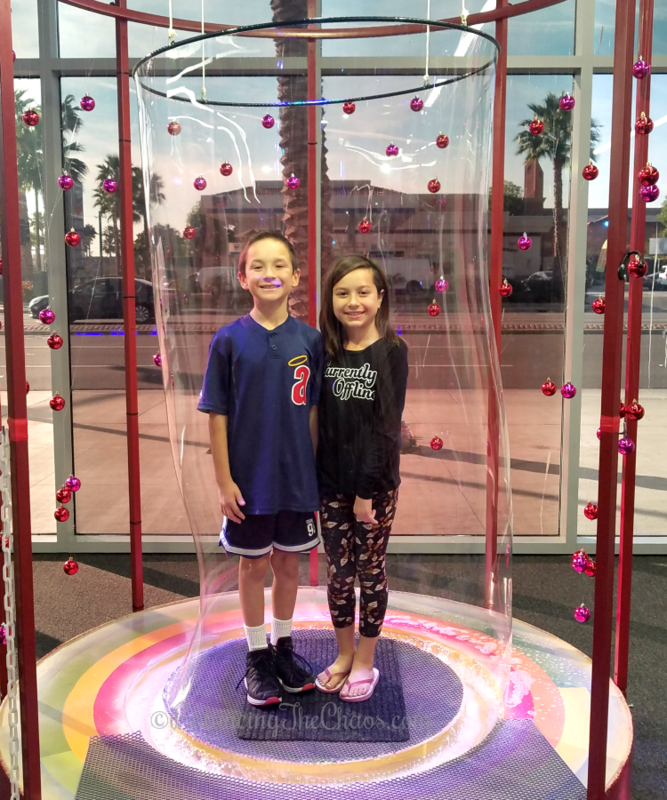 Guests will experience several different bubble stations including “Queen’s Castle,” a bubble tower that surrounds the guest, “Mad Bubble Party,” where guests create bubbles through the power of dry ice science, and more! The Source OC is a new center in Buena Park with shops, restaurants and a great place to hang out with the family. 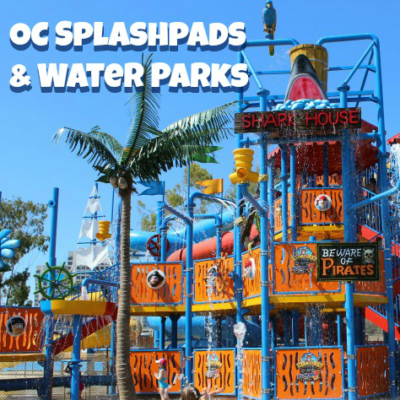 In speaking with the marketing team, they offer many events (daytime and evening), so it is a great place to check out for date nights or with the family. The Bubble Playground, the newest of family attractions offered at The Source OC, started with Harry Jung, a well known bubble master who first rose to stardom on the well-known Korean TV show, “Star King.” From there, he personally directed and created bubble shows across Korea and the world while being featured on shows in Vietnam, China, Indonesia and more to become one of the world’s best bubble artists. Designed for kids of all ages, in my opinion, the Bubble Playground is perfect for children ages 3 to 8 years old. They have the ability to wander from station to station creating and playing with bubbles. One station lets you take a bubble wand and put it over an air vent which shoots tons of small bubbles into the air. Another station allows you to create bigger bubbles you can either blow into or create with moving the want through the air. There is an art station where you can create your own images using paper cut outs and crayons. 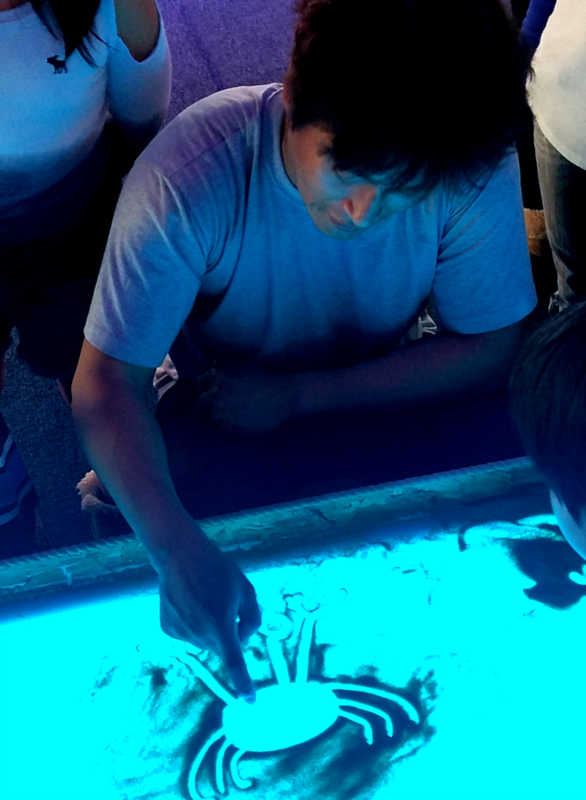 A sand art station allows you to create shapes and pictures with your finger tips. 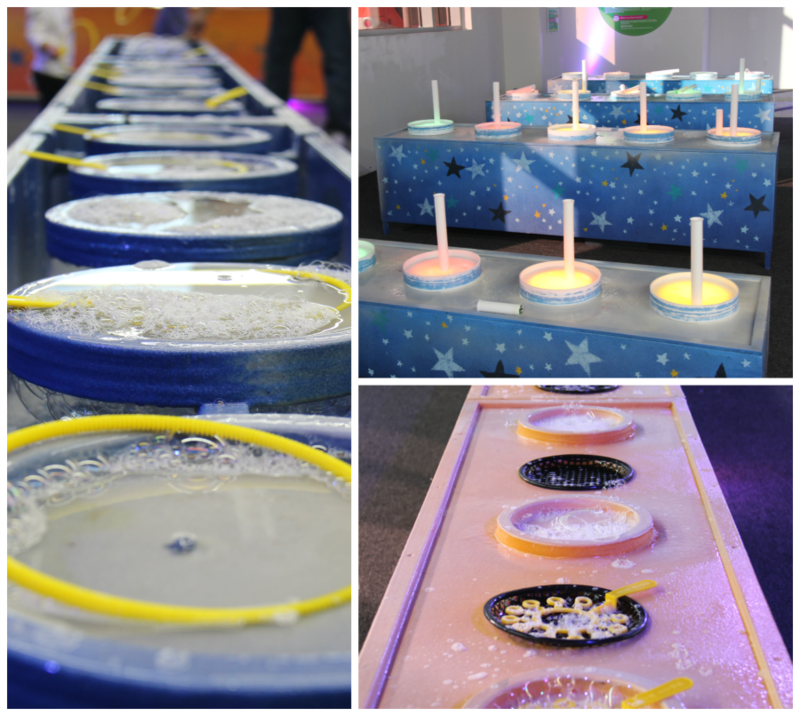 There are additional stations that allow you to create bubbles with wands you can blow into and other stations where you can use bubble solution and steam from dry ice to create cloudy bubbles. See how good your aim is as try to pop bubbles with plastic balls. Children will really enjoy this interactive new playground. 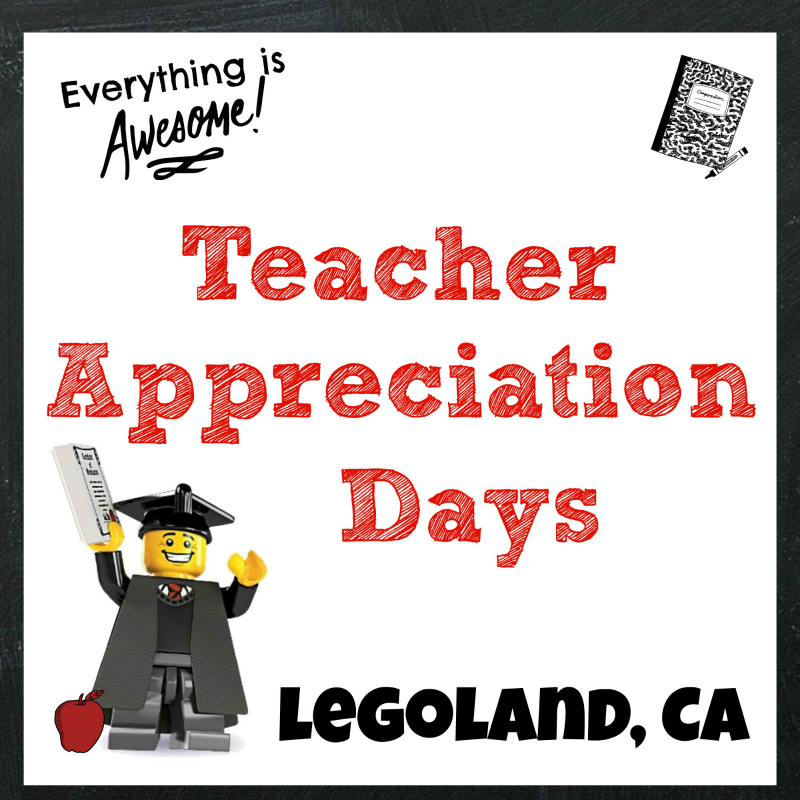 *Weekdays 10AM to 12PM for GROUPS ONLY. Email info@thesourceoc.com for inquiries. Went to Bubbles in Buena Park over the weekend and had a blast!!!! Spent about two hours there and the kids went from one thing to the next giggling and laughing the whole time! The staff is extremely friendly and helpful and the owner actually interacted with the kids and helped them make bubbles and taught them how to make little bubbles within a big bubble. it was awesome! Totally worth the cost too. Adults were $6 dollars and the kids were $15. Will be visiting here again soon! Thanks Bubbles!